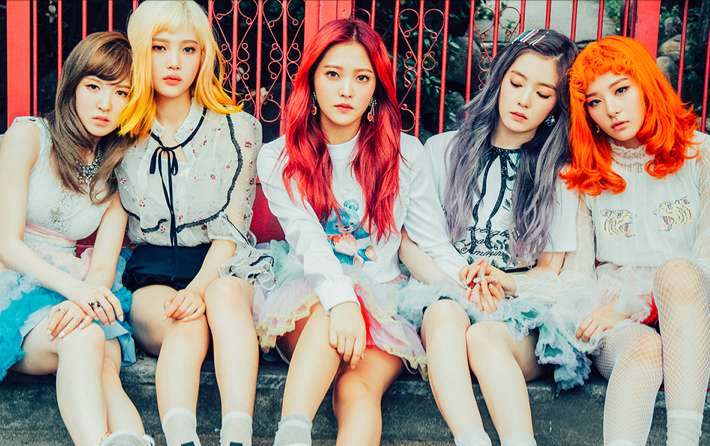 The Shilla Duty Free and Changi Airport Group present SHINee and Red Velvet for a One-Night Exclusive Concert to mark the opening of new duty-free beauty store at Changi Airport’s new Terminal 4. 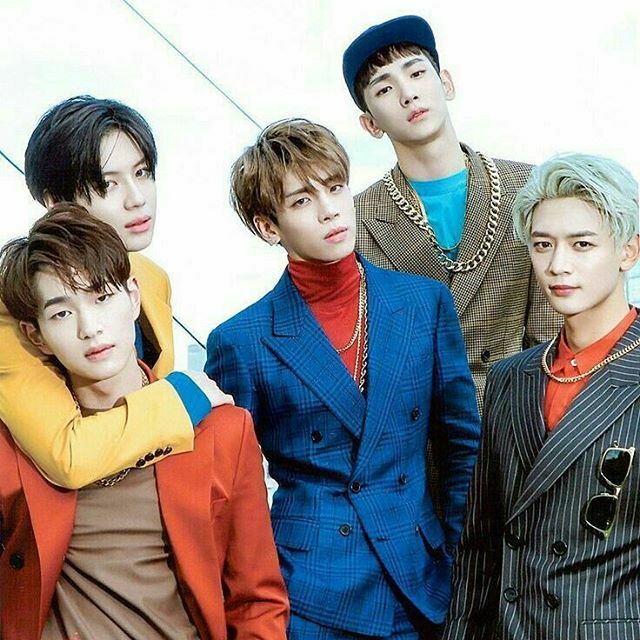 The Shilla Duty Free and Changi Airport Group will present a one-night exclusive Shilla Beauty Concert featuring Korean pop sensations, SHINee and Red Velvet. 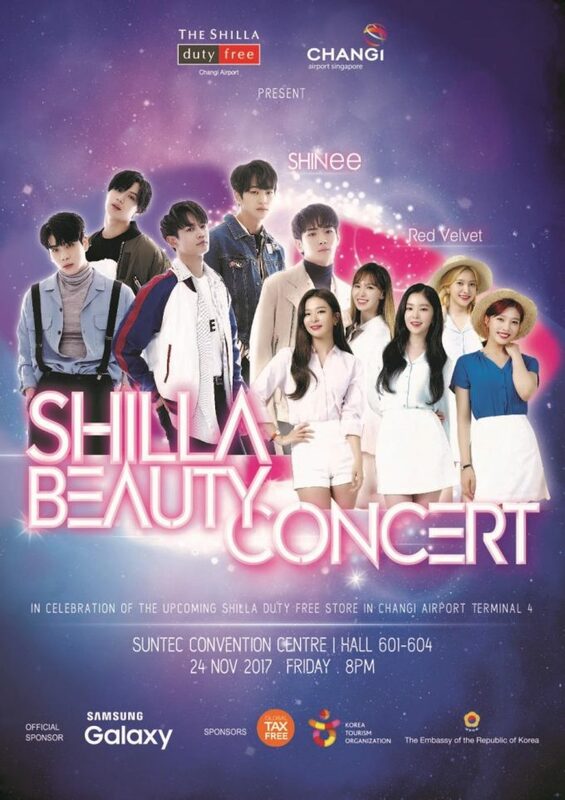 To be held in the evening of 24 November 2017 at Suntec Convention Centre, this event will commemorate the upcoming launch of The Shilla Duty Free’s new store at Singapore Changi Airport Terminal 4 (T4). • Spend S$500 to be entitled to one pair of Tier 2 tickets. “In appreciation of all our loyal customers who have shopped with us at Changi Airport, the concert will be an absolute treat and experience not to be missed. As we continue to expand our travel retail offerings with the upcoming opening of our newest outlet at the new Changi Airport Terminal 4, we hope that travellers flying through here will be wowed by the diversity of range and exclusive product experiences that our T4 store has to offer,” says Ms Raelene Johnson, Vice President of Global Merchandise Division, The Shilla Duty Free. Coming soon at Changi Airport: Artist rendering of The Shilla Duty Free T4 Cosmetics & Perfumes store. For the first time at Changi Airport, The Shilla Duty Free store at T4 will feature a seamless walkthrough duty-free shopping experience for travellers. Once they have passed the centralised area for departure immigration, travellers will be greeted with their favourite brands of cosmetics and fragrances as well as wines and spirits, which they would be able to purchase in a single transaction in the integrated duty-free zone operated by Changi Airport’s two core duty-free categories – Cosmetics and Perfumes and Liquor and Tobacco. “The strong collaboration and shared vision between Changi Airport and The Shilla Duty Free has resulted in another innovative retail breakthrough – Changi’s first integrated duty-free zone at Terminal 4. We look forward to wowing our first shoppers when the new terminal officially opens, and welcoming the Korean pop sensations to Changi Airport,” says Ms Teo Chew Hoon, Group Senior Vice President of Airside Concessions, Changi Airport Group. In line with its dedication to expand the travel retail assortment for travellers, The Shilla Duty Free will bring in new brands not currently offered at other terminals, such as Hera, Diptyque, Alexander McQueen, Bentley and Bath & Body Works. Experience the future of duty-free shopping, coming soon at The Shilla Duty Free at Changi Airport T4. Check back for more details in the near future.